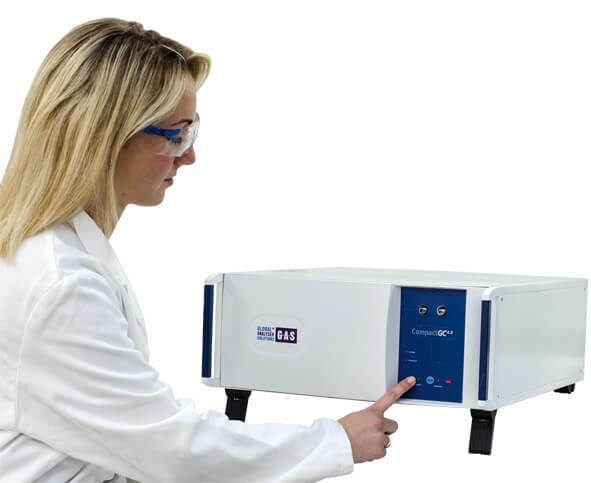 GAS provides light hydrocarbon analysers that are suitable for the analysis of gaseous hydrocarbon samples and are easy to operate. The Light Hydrocarbon analyser; easy to use. The GAS light hydrocarbon analyser offers easy analysis of all kinds of gaseous hydrocarbon samples. 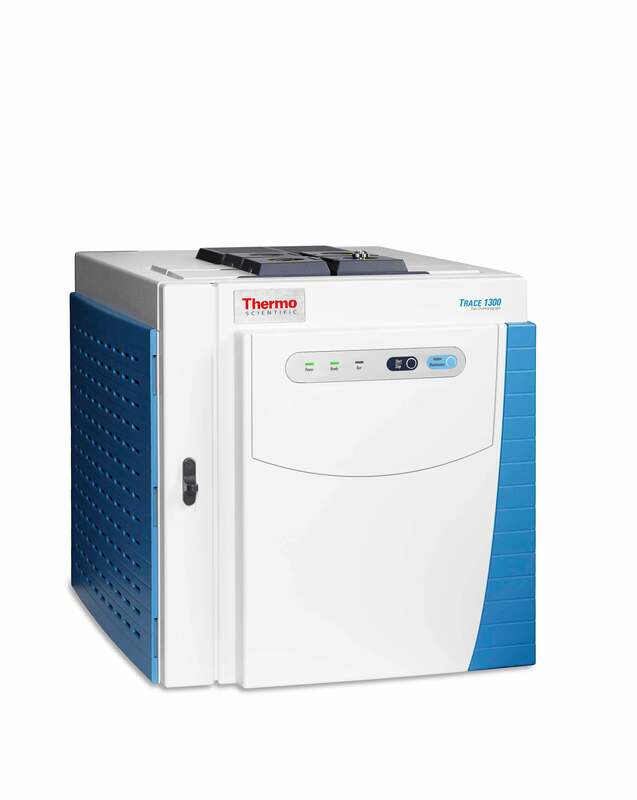 The analysers are based on Thermo 1300 GC and CompactGC. Several options like backflush or detector or vent, stop-flow injection and stream selection are available. If you would like to receive a detailed application note, please let us know, or contact your local dealer. At GAS we aim for customer satisfaction. Providing not only the hardware but also a complete portfolio of services like technical training, application support, demolab and training/courses for your new light hydrocarbon analyser. Delivering you a constant high level of service is our highest priority. Supplying you with valuable information about useful applications for our analysers, an excellent helpdesk and skilled service engineers guarantee problem-free operation of your analyser. Our products are available through local Thermo sales offices or through Interscience appointed dealers, to locate the dealer closest to you please visit our dealer page. Further inquire about our products and the additional services by calling us at +31(0)76/54.11.800.